The Vietti winery can trace their history back to the 19th century, though it was only in the 20th century that they began bottling their own wine. The winery is based in the heart of the Barolo region, but they have holdings throughout the Piemonte region. The Vietti Roero Arneis is made from fruit sourced from 25 year old vineyards located in the middle of the Roero area, in Santo Stefano Roero. The wine does not undergo malolactic fermentation in order to preserve the freshness and acidity of the Arneis grape. The wine is matured in stainless steel tanks on its fine lees until just before bottling. 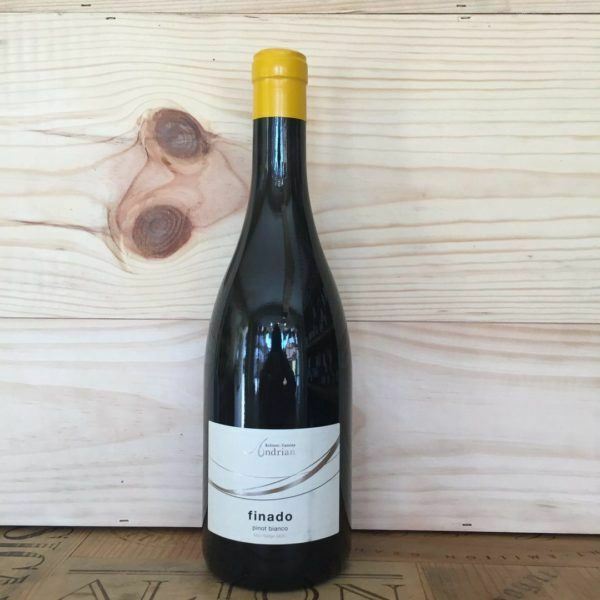 On the nose the wine offers fresh floral, citrus and melon aromas with hints of almond. It is medium-bodied with crisp acidity, the Arneis is well-balanced, elegant wine with good complexity and a lingering finish.